For audio enthusiasts, there always exists the hunt for the best equipment outlet and retail concept stores in the metro, and they're somewhat difficult to find more often than not. Now, it seems A. Refinery wants to make it loads easier for everyone as it debuts its store at the 2nd Level of UP Town Center in Katipunan Avenue, which also happens to be an easy place to go to if you know your way around the bustling streets of Quezon City. The concept store features products that are under the slogan “Lifestyle – Music – Technology” to deliver an experience hub for premium audio and lifestyle. 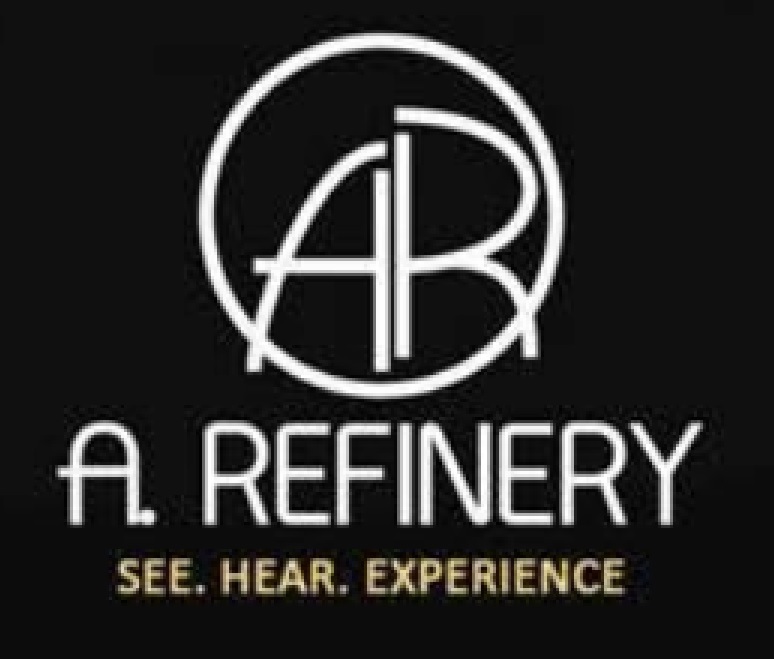 A. Refinery has been in the business to deliver a unique lifestyle destination as it offers the best ways to discover music and movies in a fresh and unique light to its customers. The company is home to your favorite brands including Beyerdynamic, Chord Electronics Ltd. and Q Acoustics. The store also offers non-audio products such as Booq Cases, Lineaflux Hyperchargers, and Home Automation by Control 4. 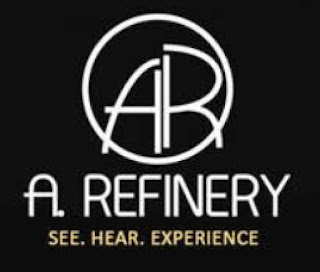 If that's not enough, A. Refinery has also confirmed that it will be adding two retail store locations in the country, which will be in Cebu and Davao. The one in the UP Town Center is open Mondays through Fridays, so you'll always have your chance to get a load of the company's offerings.